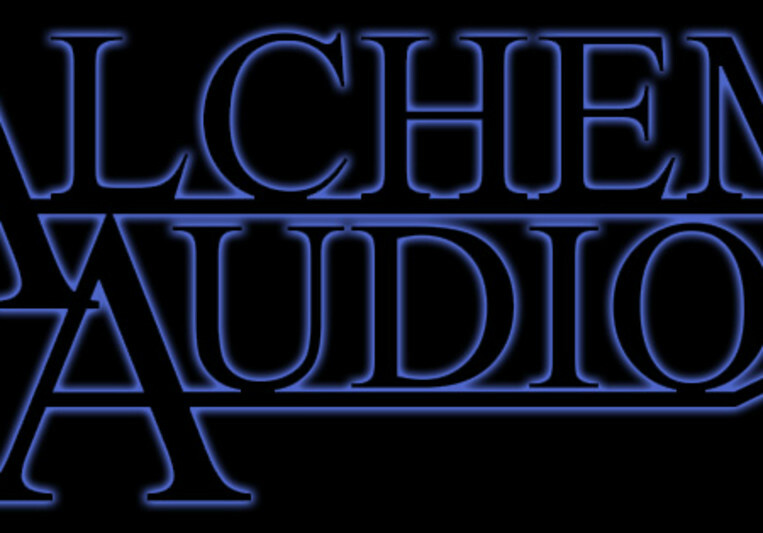 Alchemic Audio is a studio that comes to you. Where ever you or your band rehearse we set up shop and bring your music to life without you having to lug your gear around. I take the recordings home for mixing and mastering and then send you your finished tracks. If you don't love it give me notes and I'll tweak the mix accordingly.